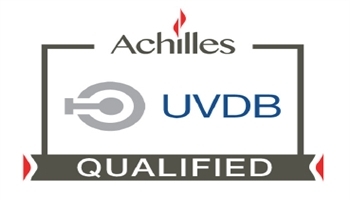 Bishop's Move is pleased to announce that the company is now fully qualified as a supplier on Achilles UVDB. Achilles is a leading provider of supplier risk management services who manage supplier pre-qualification programmes, carry out industry audits, mitigate risks, cleanse supplier data and provide reports and analysis to drive continuous improvement. Bishop's Move will be working within the Achilles UVDB community of approved suppliers in Removal/Relocation Services and Storage & Warehousing Services.